There are 1 cat videos tagged with book. An old but hilarious video. 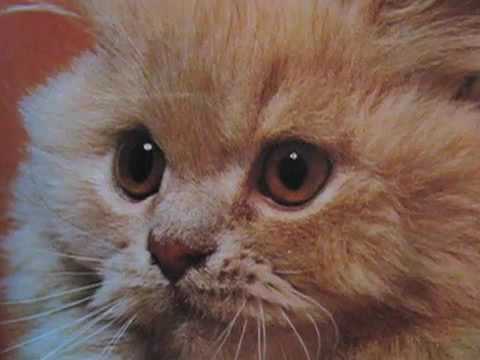 This adorable 6-year-old narrates the book "Kittens".